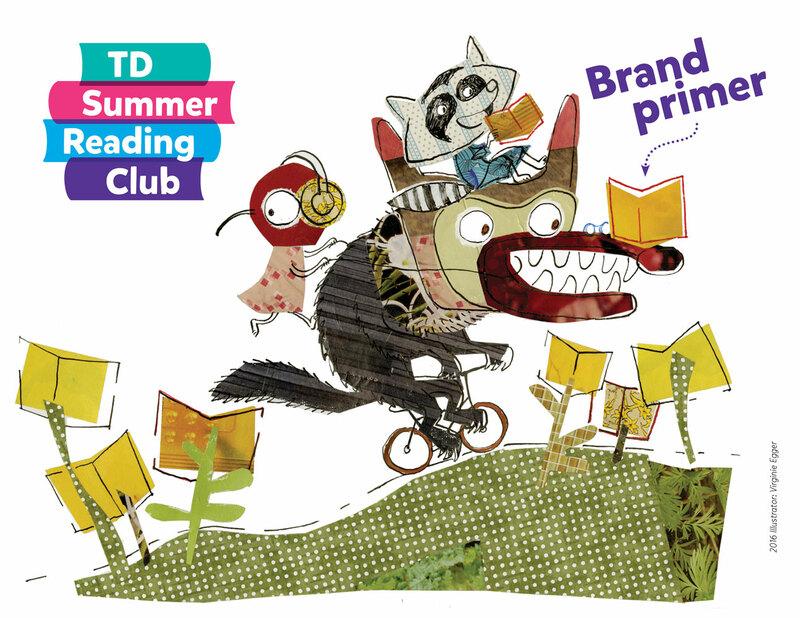 Canada’s biggest, bilingual summer reading program engages over 650,000 kids through 35,000+ programs that are delivered by over 2,000 library branches across the country. 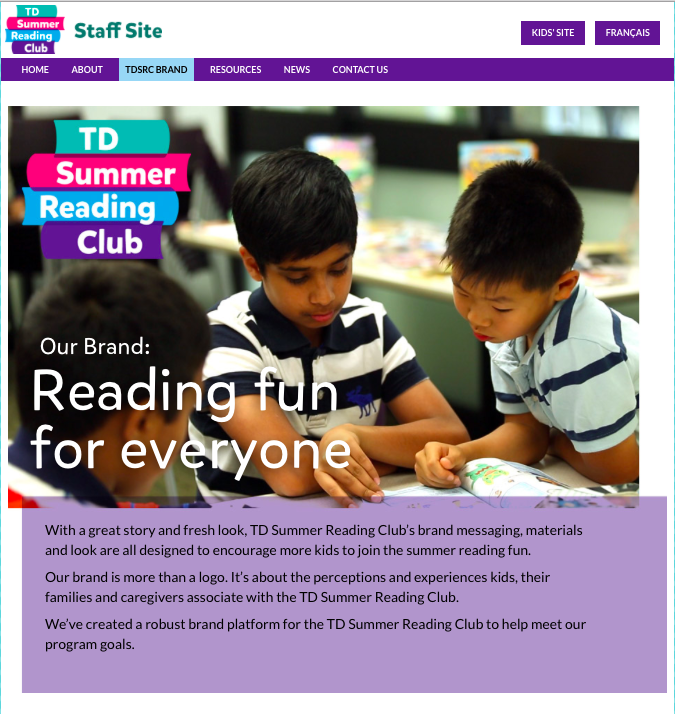 It’s managed by Toronto Public Library in partnership with Library and Archives Canada, with the TD Bank Group as lead sponsor. What the program lacked was a coherent identity and positioning. 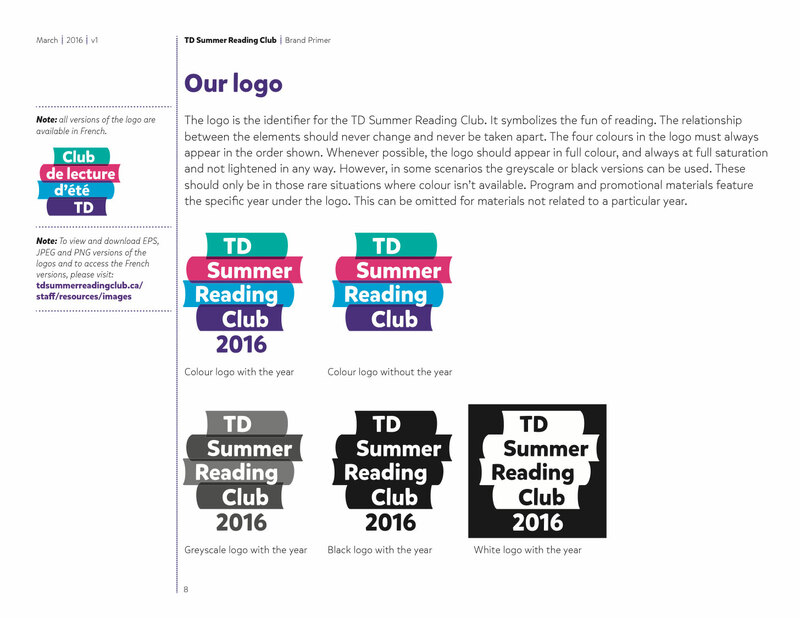 Our responsibilities began with broad stakeholder engagement and continued through brand strategy, naming, tagline, messaging, identity design, guidelines, training, website refresh, and development of 75 digital and print templates (French and English) so participating libraries can adapt the program locally while reinforcing its national profile.